Since selling his first jokes at the age of 16, and 2 situation comedy scripts to Thames TV at 18, Colin has been involved in comedy and entertainment, live performance and television shows, for almost 40 years. Largely down to luck, his hundreds of TV writing credits include variety, game, clip and chat shows, along with 10 BAFTA Award Ceremonies and 11 Royal Variety Performances. For more than 30 years he was Bob Monkhouse's head writer and for 5 years he was the script editor on the live, daily ITV talk show Today with Des & Mel. 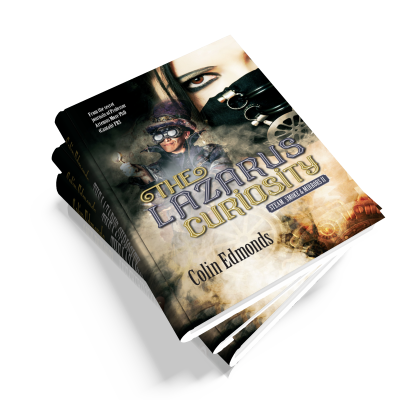 But now he’s achieved his ultimate ambition – penning a murder mystery novel featuring two unlikely Victorian detectives. 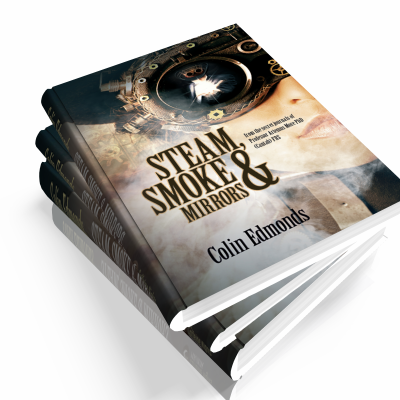 Entitled ‘Steam, Smoke and Mirrors’, the story revolves around his favourite subjects, Victorian Music Hall, stage magicians, history, conspiracy and the retro-techno futuristic genre ‘Steampunk’. 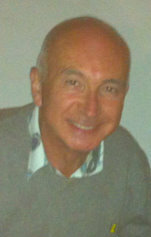 Born in Paddington, Colin Edmonds now lives in Buckinghamshire where he frequently tests the patience of his heroic wife Kathryn and their two children Lucy and Mark. When a Music Hall hypnotist escapes from the London County Asylum she leaves a single word on the wall of her cell - scrawled in blood: ‘MAGISTER’. Terror then stalks the capital’s streets as the killing spree begins. But why does Superintendent William Melville of The Special Branch call upon the skills of brilliant stage magician Michael Magister and his glamorous assistant Phoebe Le Breton to help capture the murderer? Especially as Michael is one of those named on the death list.